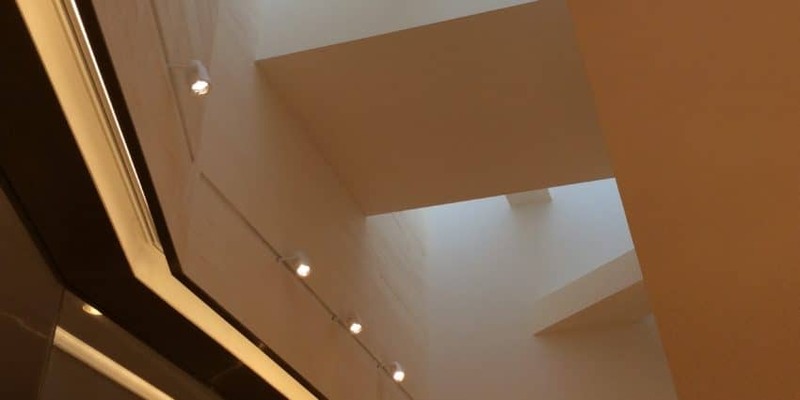 CLIENT: Hurst & Siebert, Inc. 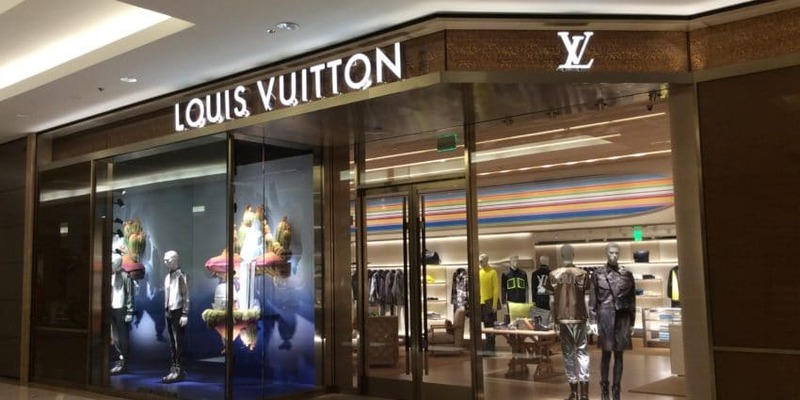 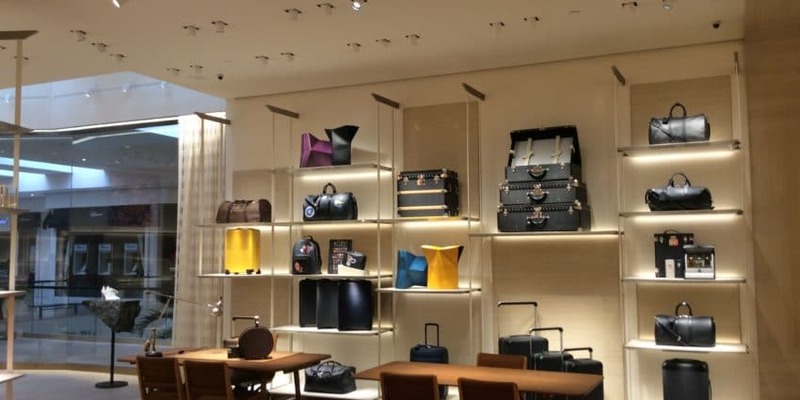 The renovated and expanded Louis Vuitton flagship store at South Coast Plaza reopened to the public in 2018, incorporating ultramodern features with a traditional Louis Vuitton design. 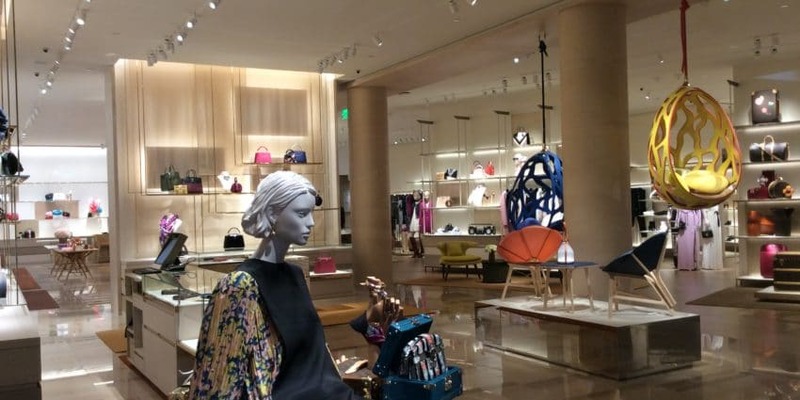 The new boutique features the first in-store workshop in the US and exclusive products.